Windows that are triple glazed are an option you might consider when you are exploring your options. This type of system can be advantageous for many reasons and knowing why can help to make your choice a little easier. When you are exploring front door installation, the first thing to consider is the type of door you will choose. Fiberglass doors are a viable option and learning more about their benefits makes it easier for you to choose the right option. 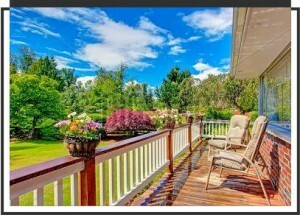 More often than not, having a large outdoor deck can be a large selling point for a home. They can offer wonderful outdoor living possibilities, essential for any family who loves to entertain. However, like anything else, decks can fall into disrepair and they need to be maintained before completely falling into shambles. This, however, begs the question: just when is the right time for deck replacement? Here are a few tips for spotting the signs before it’s too late. When it comes to the amount of windows in a home, having too many is often never a problem. If you’re considering window replacement in your home, opting for big, beautiful windows that give greater panoramic views can be a wonderful choice. Thankfully, they generally look great, regardless of the style of your home. Here are a few big window designs that match the style of the home in question. When it comes time to get new siding installed for your home, it pays to know what to expect from the process. 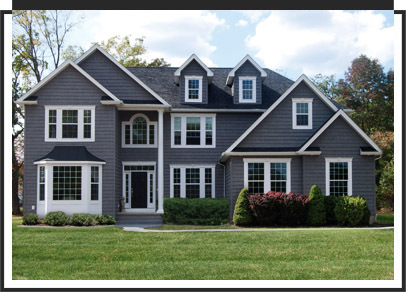 Siding replacement takes a few days from start to finish even in the hands of professionals. Some prior preparation can make things run more smoothly and allow you to go about your day without too much interruption or worry. Many options present themselves when it comes time to update your windows, but one stand-out pick is vinyl replacement windows. 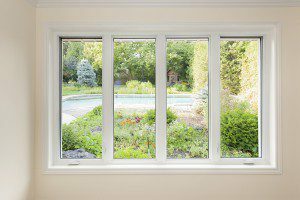 Replacement windows are typically easier to install when updating your windows, as they fit into an existing frame. Vinyl windows are more energy-efficient due to insulation and preventing air leaks, so usually they are installed as replacements for upgrade purposes rather than repairs. Even with the simpler installation, window specialists are worth calling in, but the labor and material costs will be cheaper even while doing so. 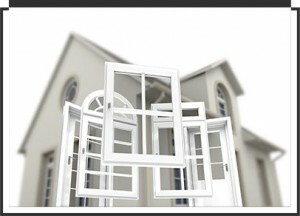 Windows are an important part of the home, from aesthetics to energy efficiency. If you’re thinking about choosing window replacement for your home, here’s a look at some common reasons to get new windows. If your home is experiencing any of these issues, a local contractor can help. Led is a health hazard for people of all ages, but especially children. Studies have shown that led exposure at an early age can lead to developmental and behavioral issues. How does the led spread? When you open and close a window, led dust can get into the air for anyone to breath in. If your home has old windows, choosing window replacement could be necessary for the health of your household. If you’ve noticed someone in your neighborhood with new windows going up, you may wonder why. Here’s a look at 10 reasons homeowners replace their windows. New windows are more attractive than old. Whether you’re looking to sell or not, new windows make your home look good. Replacing a part of your home is a big undertaking, so new windows may seem daunting. However, there are some benefits to getting a new set of windows. From fixing basic wear and tear to a stylistic update of your home, there are many reasons to consider a new window installation. Here is a look at some of the top reasons. Many pieces of your home come together to create an energy efficient environment. 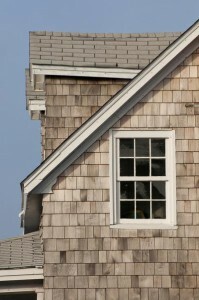 Your roof, siding, windows and doors all play a role. Since windows represent many holes cut into your walls, so they are very important to energy efficiency. 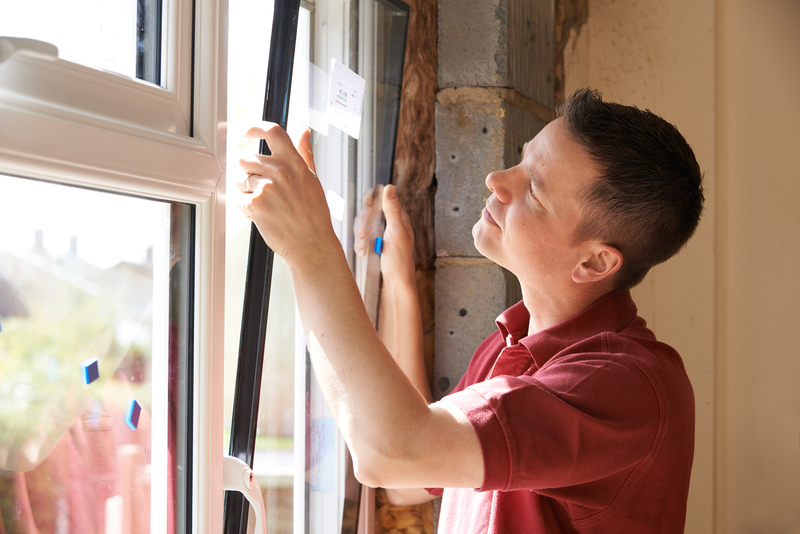 Here is a look at what you need to know about energy efficient windows.